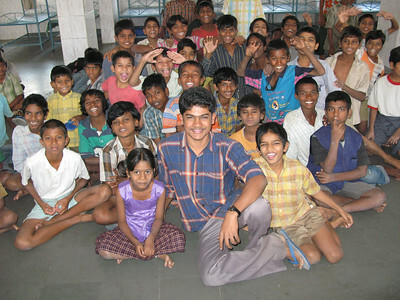 Balraj worked at a center that received very young abandoned child workers. 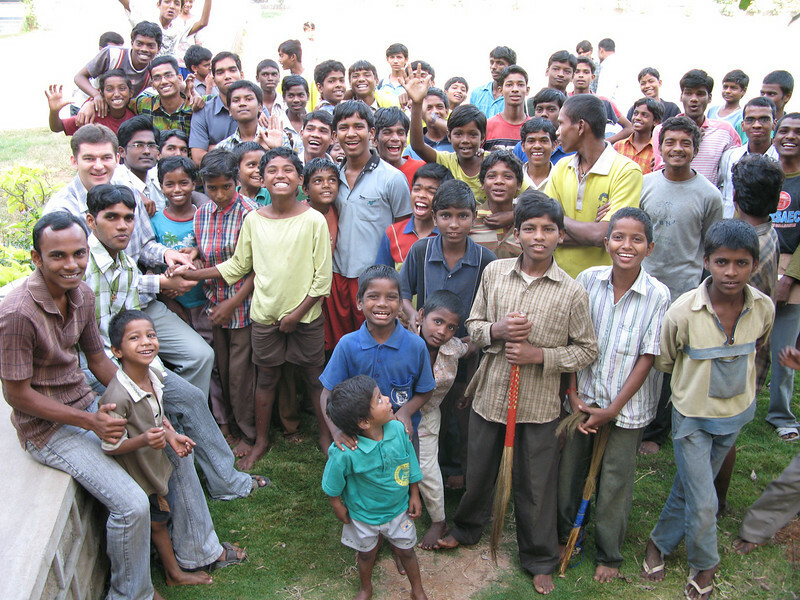 The children at the rehabilitation center in Hyderabad saying good-by. 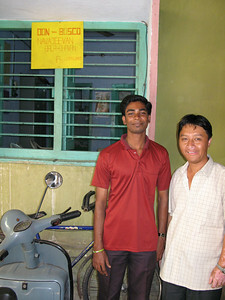 SCJ philosophy students, with Fr. Szymon, to the left. 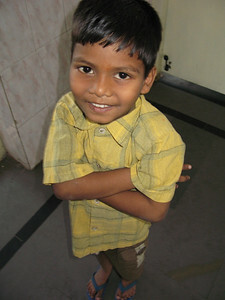 One of the hundreds of very young children at the center abandoned by his family. 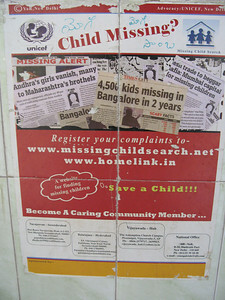 Chldren living on the streets is a major problem in India.